Barcelona, 11 February. 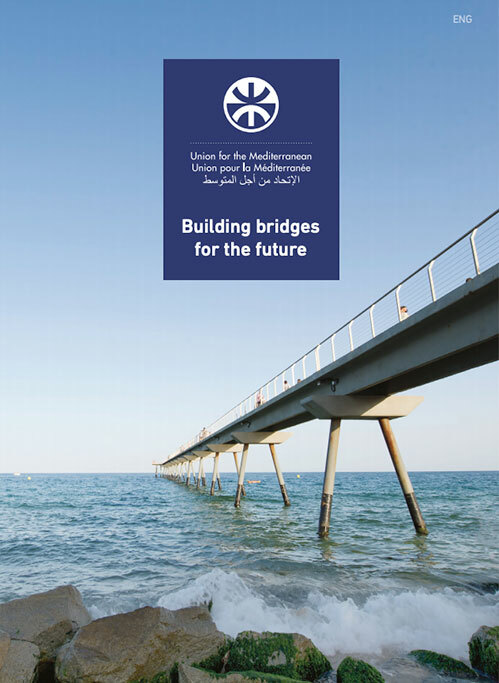 UfM Secretary General, Nasser Kamel, hosted today a discussion between Josep Borrell, Minister of Foreign Affairs, the European Union and Cooperation of Spain, and 15 experts and researchers from different Euro-Mediterranean countries on the state of the region and its perspectives horizon 2030. 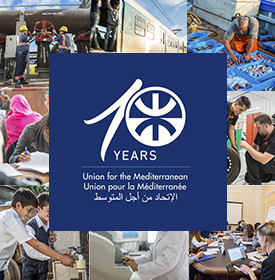 Organized in collaboration with EuroMeSCo, the main network of research centres on politics and security in the Mediterranean, the round-table debate was moderated by Ambassador Senén Florensa, President of its General Assembly. The discussion was structured around four main issues, namely: the security situation in the MENA region; migration; the social contract in MENA economies; and regional cooperation frameworks and agendas. The scholars engaged in an open and lively debate with Minister Borell and Secretary General Kamel on these key issues to draw recommendations for the future of Euro-Mediterranean relations and cooperation. The discussion was also joined by Chrístos Stylianides, European Commissioner for Humanitarian Aid and Crisis Management, who exchanged with the experts on the management of migration issues in Europe and its neighbourhood. Commissioner Stylianides was at the UfM Secretariat on the occasion of the third meeting of Civil Protection Directors-General of the Member States of the UfM.